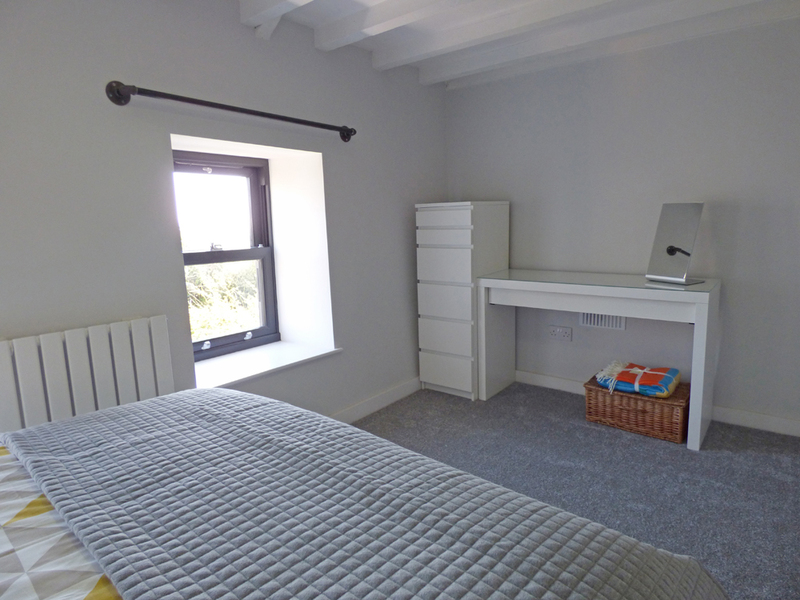 Ty Cranc is a traditional stone, mid-terrace cottage, beautifully and sympathetically renovated with sea views, set on a quiet no through lane in the heart of Upper Solva, just a stone’s throw from the Pembrokeshire Coastal Path and village pub. 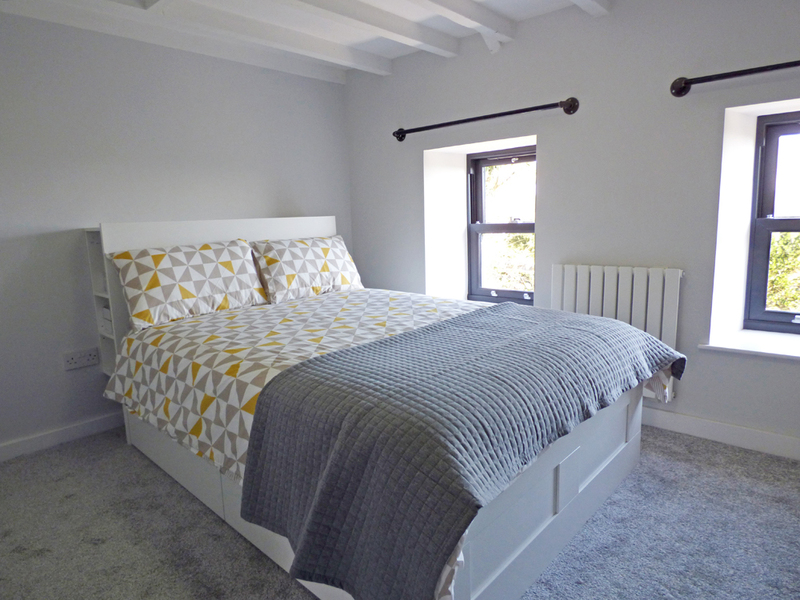 Comfortably and stylishly furnished with a contemporary twist complimenting the traditional features there is practical slate flooring and beams throughout. 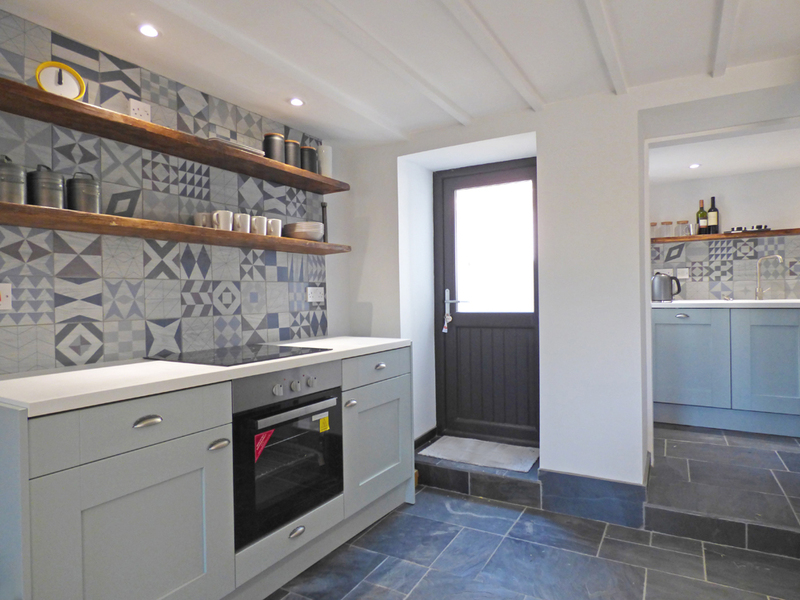 Step into the open-plan living space with an L shaped sofa providing comfy seating, dining area with bespoke reclaimed wood furniture and compact fitted kitchen with 1 step up to utility area, the wood burning stove ensures a cosy feeling on the chilliest of evenings. 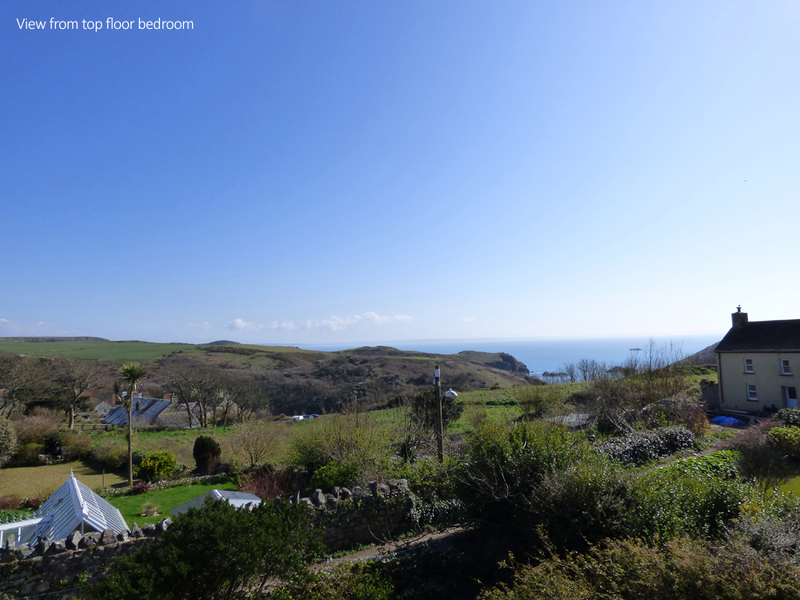 Stairs lead up to a delightful double bedroom on the first floor, enjoy the sea views. 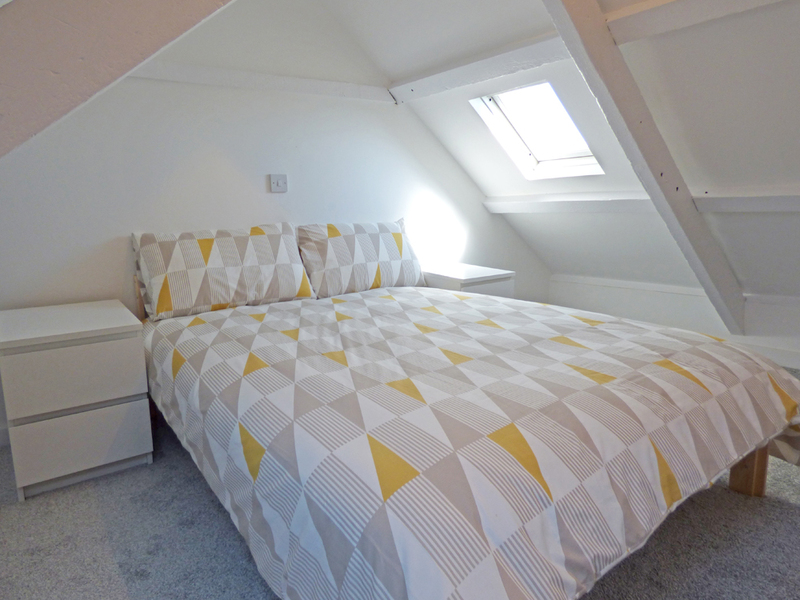 Children will love the cleverly designed, space saving bunk bed pod, alternatively, there are fixed foot step stairs leading to another double bedroom nestling in the eaves, also with sea views from the veluxs, but mind your head on the exposed beams. 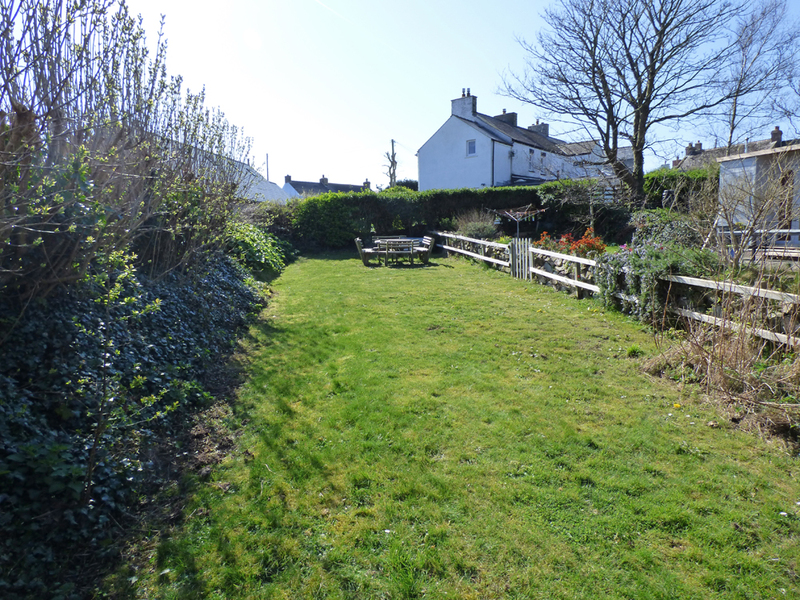 On a summer's day, enjoy sitting on the bench in front of the cottage or spend time in the separate island garden set down the lane with a lawn where children can play and you can linger over an alfresco meal soaking up the sea view. Conveniently located in Upper Solva, there is a popular village pub only a few yards away and a well-stocked shop or down the hill in Lower Solva there are a further range of shops, galleries, pubs and restaurants to try, jostling around the picturesque harbour, a sheltered sandy bottomed harbour ideal for sailing enthusiasts and kayakers. 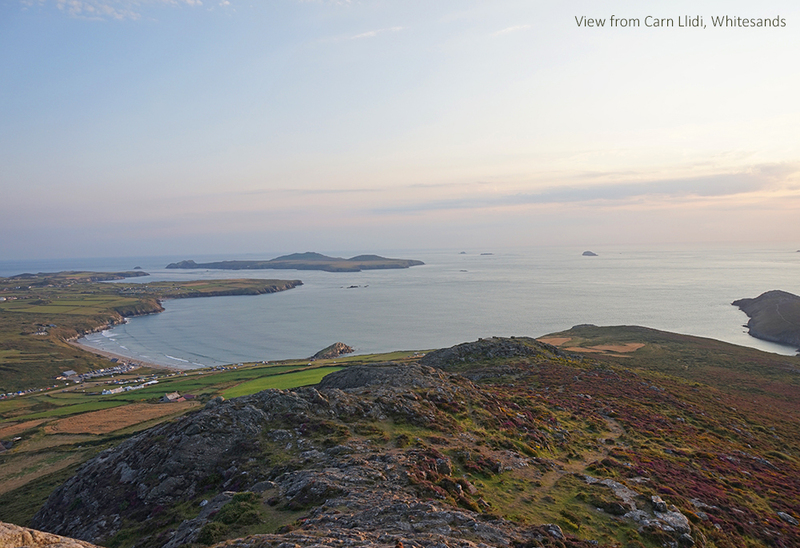 Join the Pembrokeshire Coastal path running not far from your doorstep to really appreciate this rugged and spectacular coastline, the views are breath taking out over St Brides Bay and the islands of Ramsey, Skokholm and Grassholm. 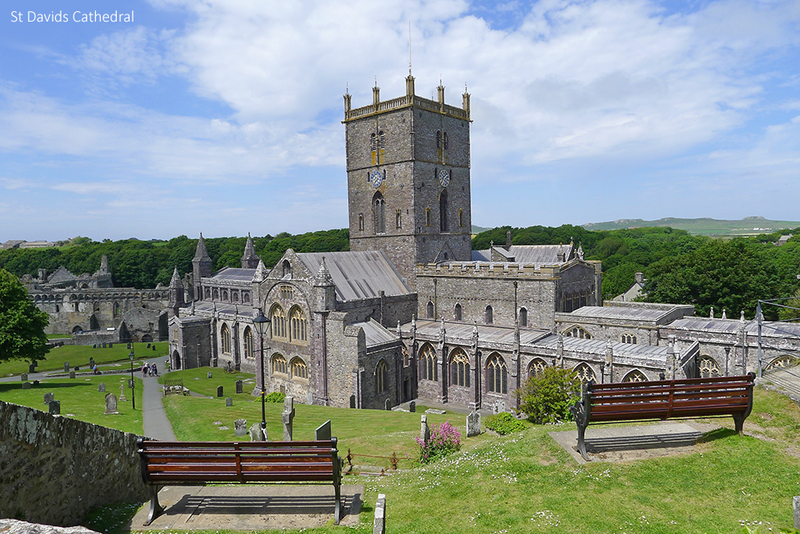 A short drive to the west lies the tiny city of St Davids with its range of shops, pubs and restaurants, the Bishops Palace and Cathedral are well worth a visit or take a boat trip from St Justinians round the island of Ramsey, famous for its seal pubs in September. 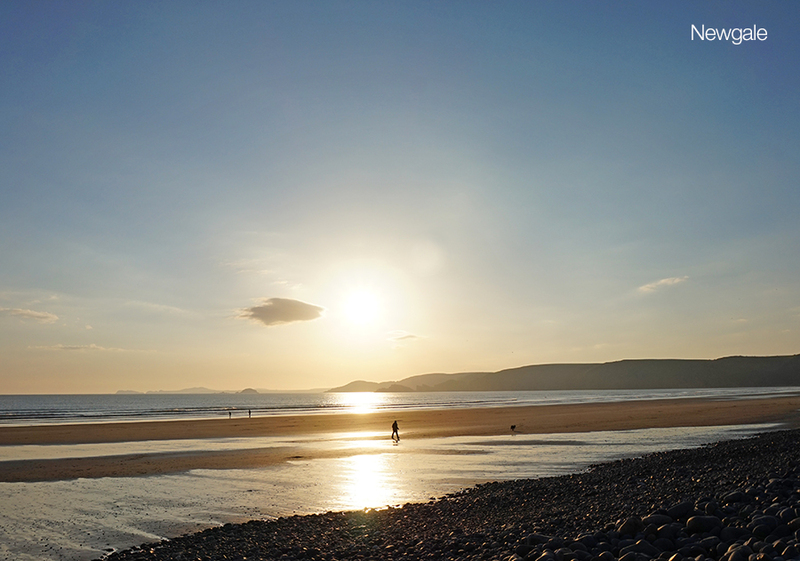 While families and surfing enthusiasts will love the long sandy beach at Newgale to the east with its beach side pubs and cafes. 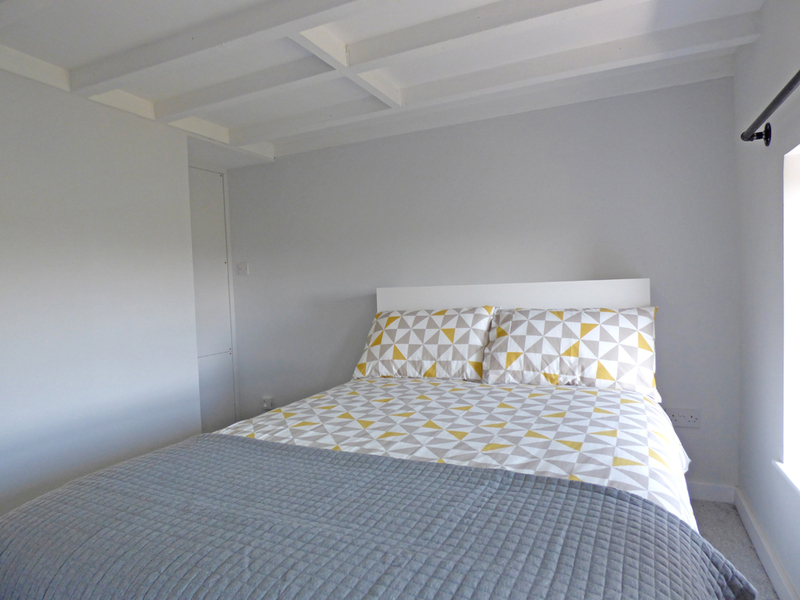 A lovely cosy holiday home for couples and families alike, whatever the time of year. Ground Floor: Open plan lounge/kitchen/diner, 1 step up to utility room, 1 step up to small walled courtyard. 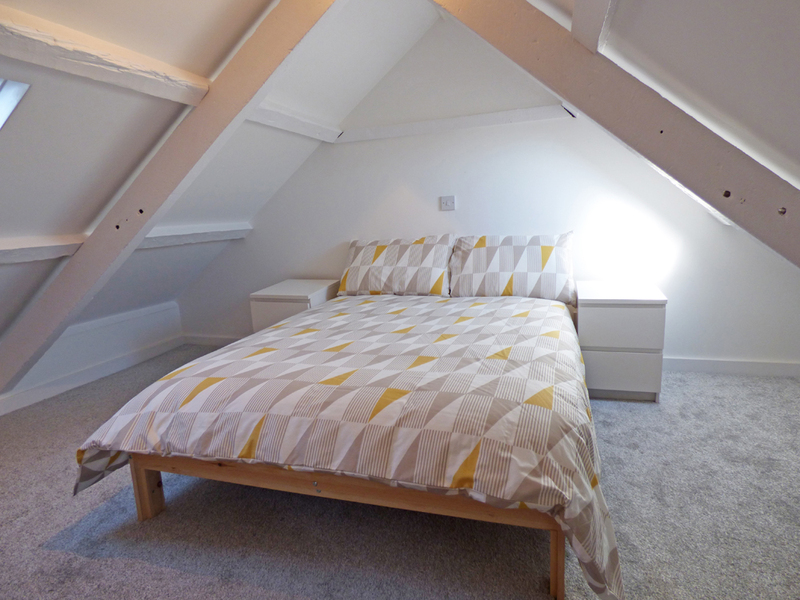 First Floor: Double room, bunk bed pod, bathroom overhead shower/whb/wc. Second Floor: Accessed by fixed steep wooden foot step stairs, galleried double room/some restricted headroom. Heating: Electric heating, wood burning stove. 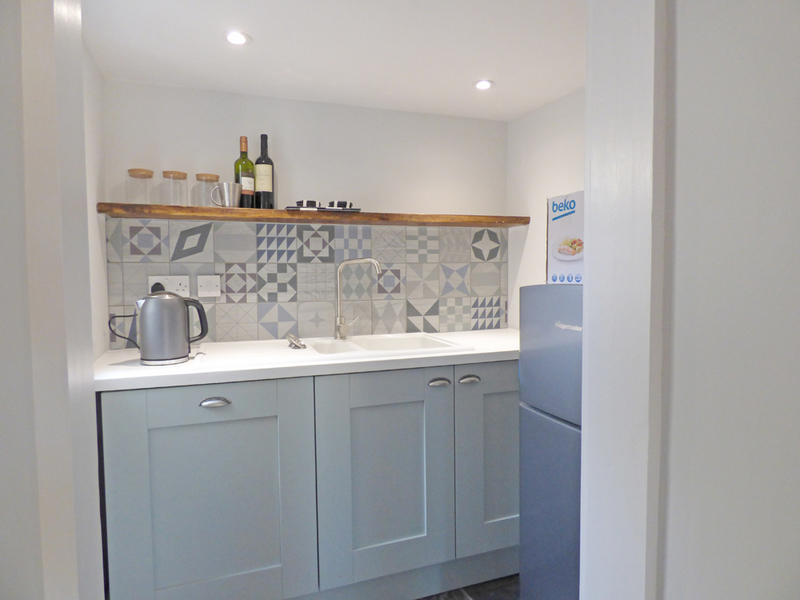 Facilities: Electric ceramic hob and oven, microwave, fridge/freezer, dishwasher, washing machine, TV/Netflix, DVD player, Bluetooth speakers, WiFi, towels for hire at £5 per person per week, bench in front of cottage and garden furniture in island garden. Outdoor shower. 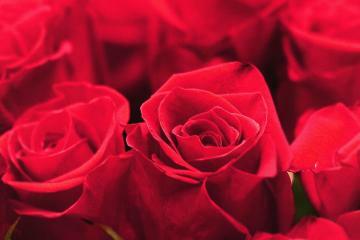 Pets: Two, more by arrangement. Ty Cranc currently has no reviews to display. Approach Ty Cranc down a single track lane. 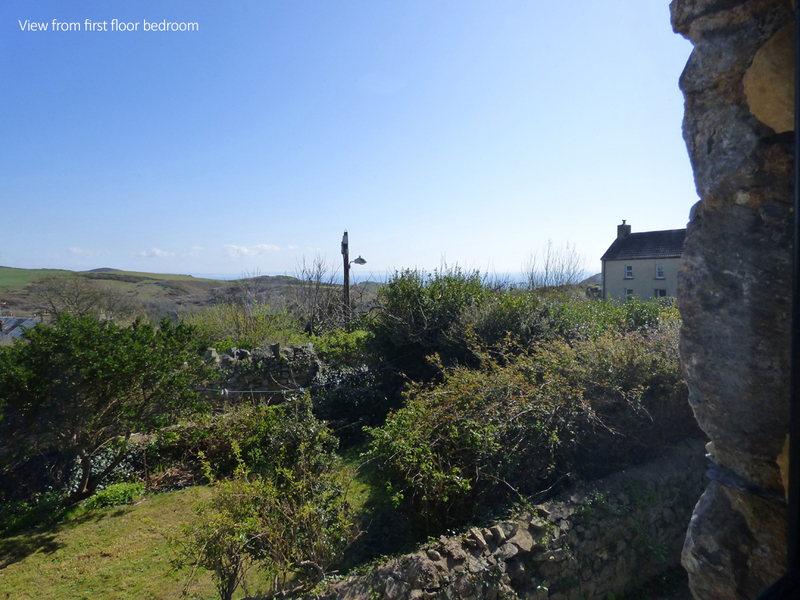 The property itself, is a mid-terraced cottage on your right with the house name and number clearly marked. An outside light is available. You are able to park directly outside the property to unload your vehicle although once unloaded, car parking is unallocated, in a few locations, approximately 30 metres away. There are no steps to enter Ty Cranc with the majority of the open plan ground floor level accessible without steps. The kitchen, dining table and lounge area are located within this section of the ground floor. The utility area is accessed via one step and this houses the fridge/ freezer, dishwasher and sink. The rear yard is accessed via one step; this section includes a private non-overlooked outdoor shower and integrated bench seating with outdoor lighting to provide an “outdoor room” space. 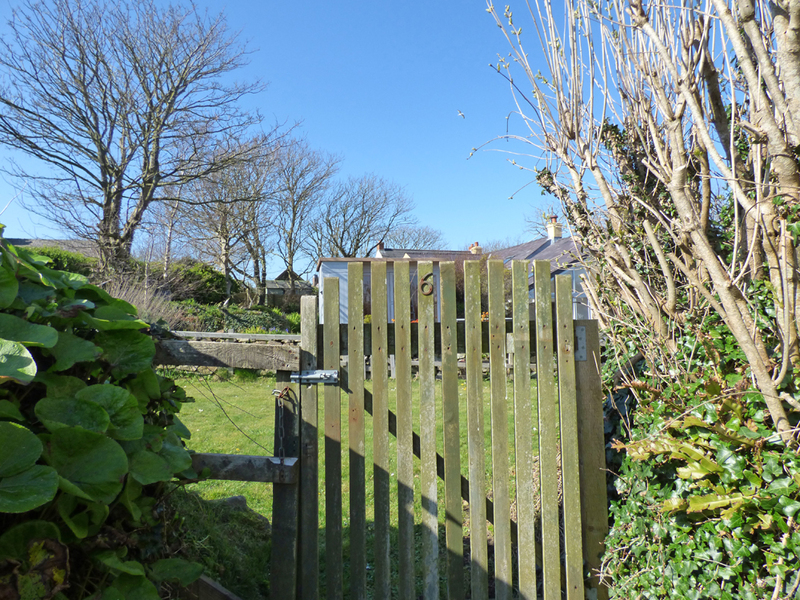 There is also an “island garden” approximately 40 metres from the property, accessed via a narrow gently rising lane. 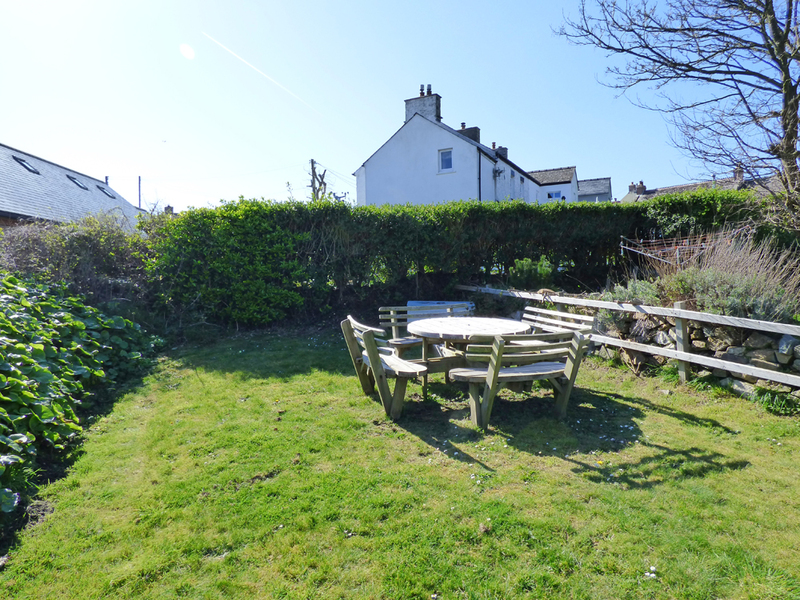 A level grassed area is available with bench seating. The property is 2 storey’s with an additional attic level accessed via permanent bespoke solid construction “paddle stairs”. 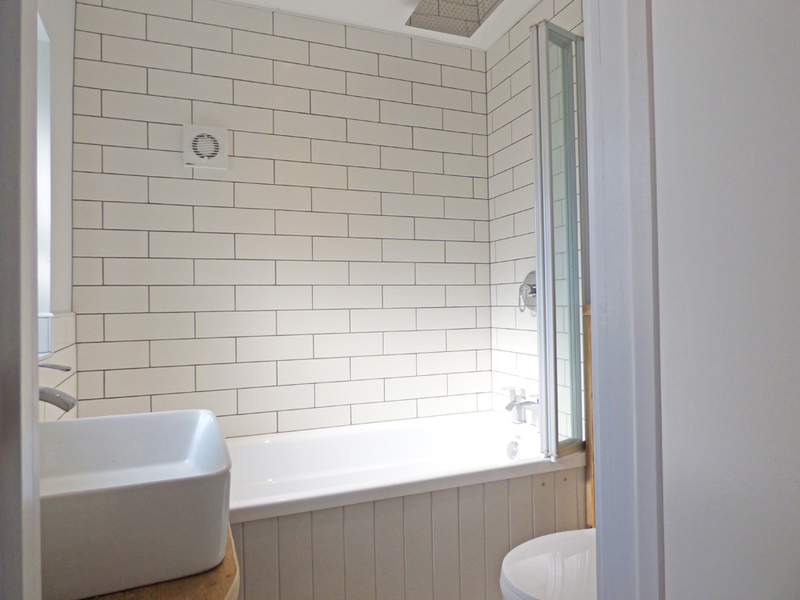 The bathroom is located on the 1st floor and accessed via one flight of stairs. 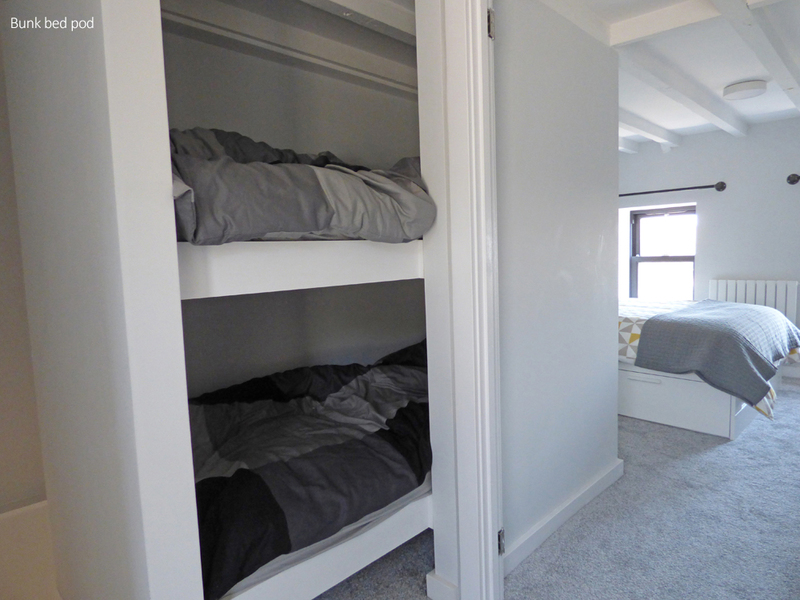 The main bedroom is also located on this floor as is the “bunk bed pod”. The top bunk is accessed via foot and hand grips to allow safe transition to/ from the hallway area. There is good colour contrast between walls and floors. Internet TV with Netflix and Wi-Fi is available. Fitted Bluetooth speakers are available. 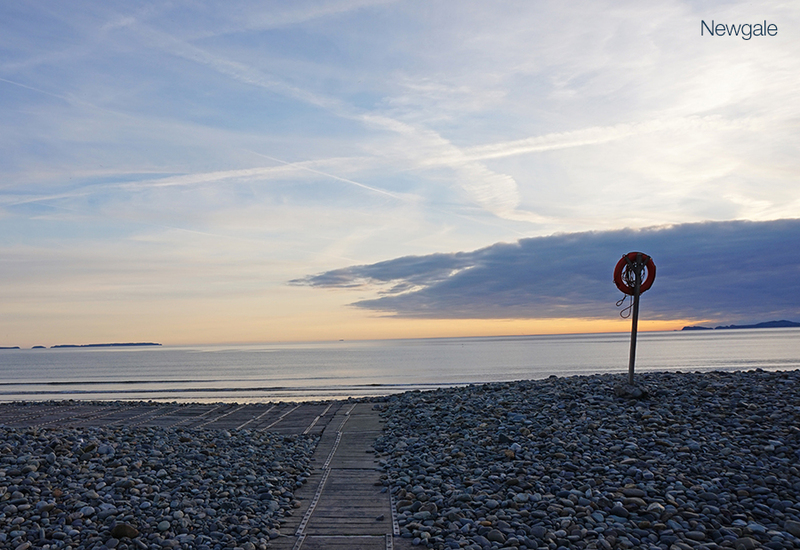 Public buses are available both east and west bound travelling between Haverfordwest and St Davids. 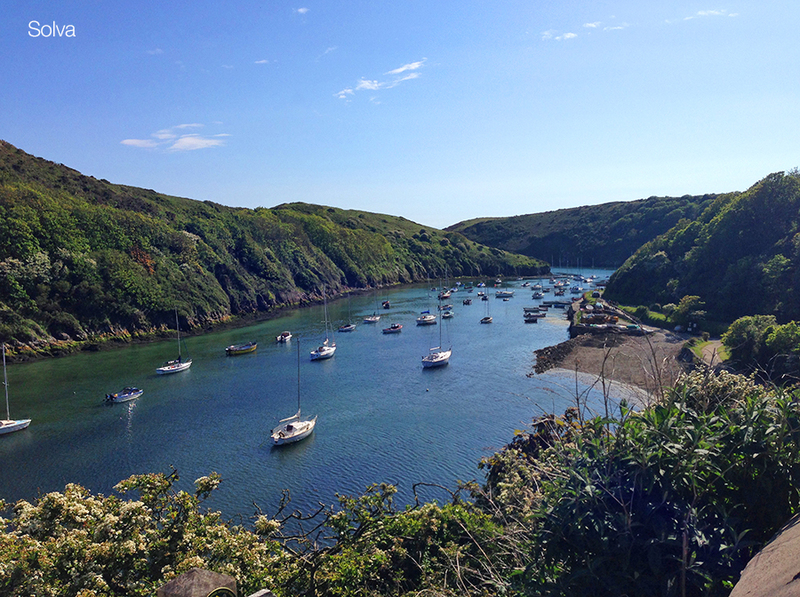 Additionally, a “hail and ride” shuttle bus is also available stopping at a variety of coves, beaches and points of interest along the north Pembrokeshire coast. 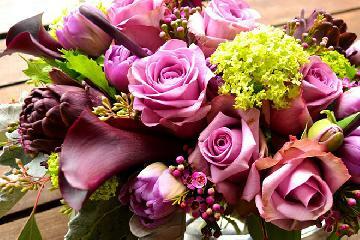 How would you like to contact us about Ty Cranc?